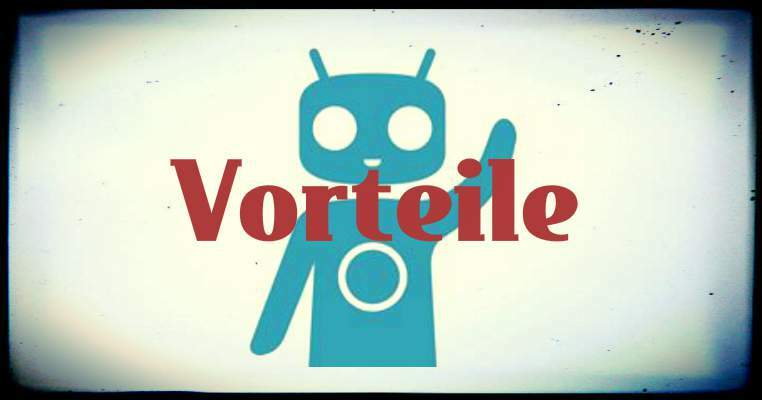 There are many CyanogenMod benefits, but for whom the Android alternative really worth? How did the most important facts about the root and information on how the installation functions without problems! All CyanogenMod benefits at a glance! improved speed: Under CyanogenMod applications launch faster and run more secure. higher reliability: There will be significantly fewer crashes the operating system. Sleeker operating system: CyanogenMod is significantly smaller and more efficient than Android. More options for individualizationWith numerous themes and Möglchkeiten, customize the interface of the mobile device is a root of the dream of all individuals. Other formatsWhile Android strike during playback, the alternative operating system can easily variety of audio and video formats (eg FLAC) handle. An OpenVPN client: Allows safe and anonymous surfing on the Internet. An extended Reboot menu: This can be selected from a variety of options for shutting down and restarting the device. Customizable access rights: Although Android has upgraded this feature, even older models can protect access to individual apps thanks to the CyanogenMod. Gesture control for lock screen: Even when the display device recognizes certain commands through gestures. A system-wide equalizer: Who does not want to adjust individual sound schemes for each player, with the CyanogenMod on the safe side. Manufacturers offer any warranty or guarantee for rooted devices. Some Google Apps have to be retrofitted. Are certain tools (such as the Google Play) is not upgraded, it can result in error messages when third-party applications. Especially for Users of older mobile devices the root is certainly interesting. Because if the updates can wait for the Android device or even all set the original functionality of the smartphone or tablet is shrinking significantly. CyanogenMod is an advantage that a new operating system can be installed with the Android alternative even on old devices work with the apps that require a current system. Privacy Concerned users should also play with the idea to install CyanogenMod on your mobile device. Google - so that Android - are well known, data leeches and a root to set the collecting mania clearly an end. The advanced settings are especially individualists the point. In principle, you can customize every little thing for the root of his ideas and optimize.